It doesn’t matter which continent you land on, it’s a given that denim will be a familiar sighting. This cross cultural and cross class material manages to weave it’s way into lifestyles not only for it’s durability, but so too for it’s versatility. 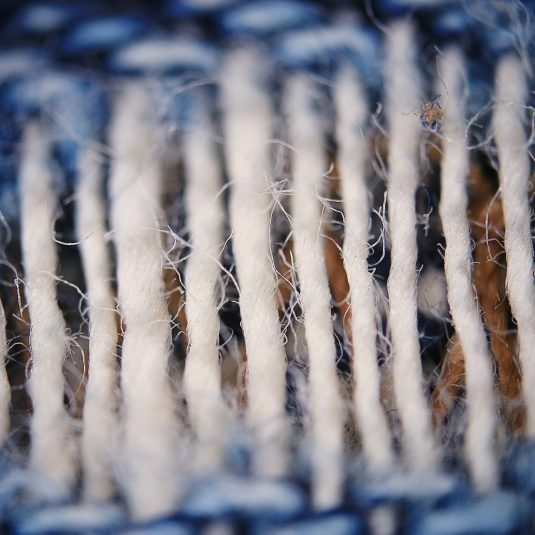 As with most automated processes, the journey for denim is a long and multi layered one, as you’re about to see. So whether it’s a dress down or dress up day, or whether you wear your denim single or double (some would even go for the treble! ), I’m sure you’ll enjoy seeing the intricate stages and stations involved in getting pieces to your taste. My personal favourites are the sand blast and stone wash stages – who knew the term “stone wash” means precisely that? It’s great too to see people and machines working side by side in semi automated processes, illustrating the very successful interplay between human intuition and bespoke technology. The indigo plant originally gave jeans their colour. Today it’s mostly synthetic. Denim has often been banned from schools and institutions and branded as an act of rebellion against authority. George W. Bush banned denim from the White House six days after his inauguration. “Waist overalls” were the original name given to jeans. 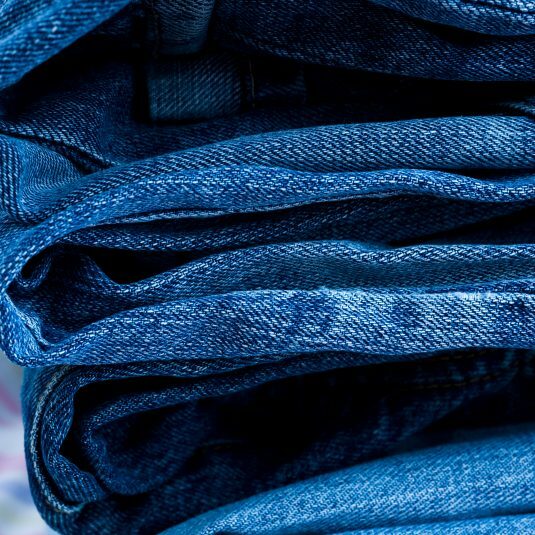 Over 200 pairs of jeans may be made from just one bale of cotton. 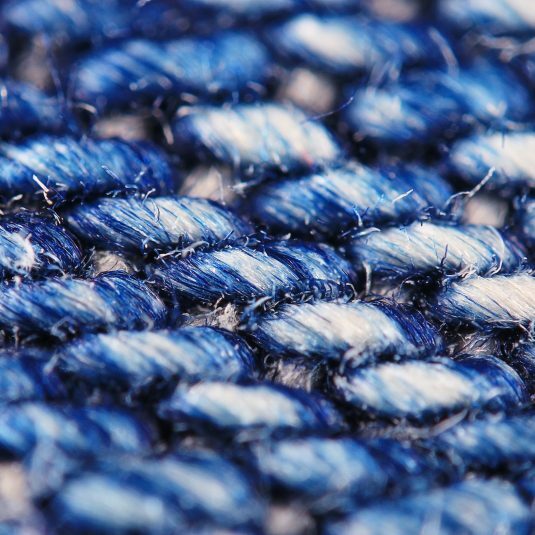 2.7 billion metres of denim is produced each year globally. 1871 was the year in which Jacob Davis, a Latvian immigrant in the USA, invented the first pair. 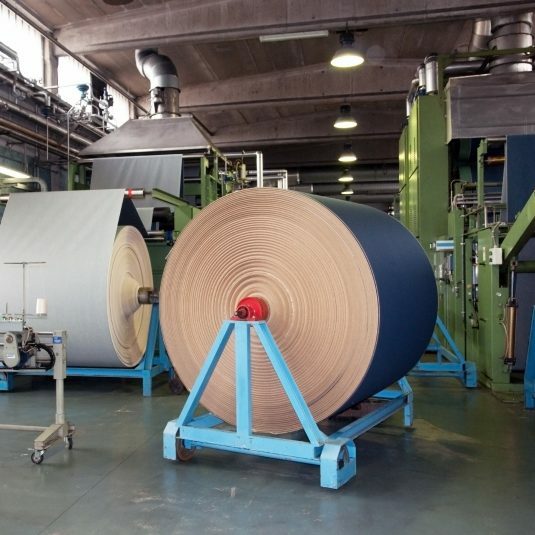 Whether your processes are fully automated or a synergy of automation and artisans, 2M will help you design a best fit new machine, upgrade, or extension as required.